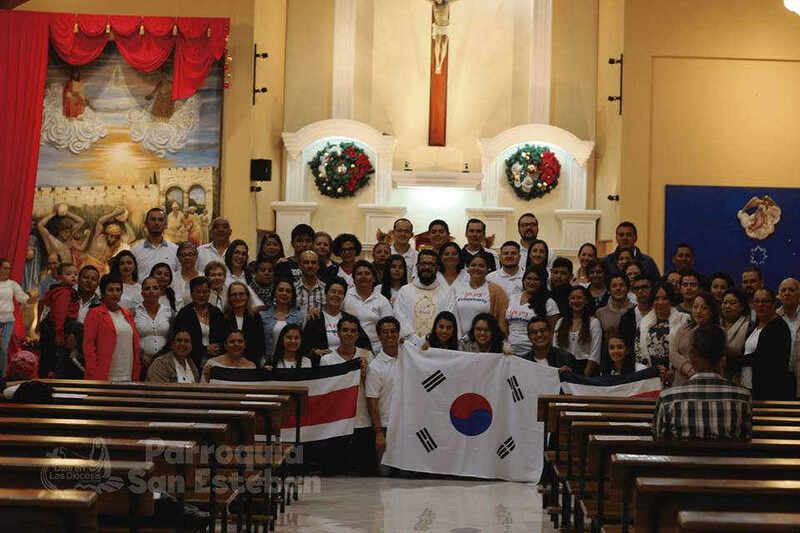 A group from South Korea arrived in Costa Rica this week ahead of the World Youth Day event that will begin in Panama on January 22. 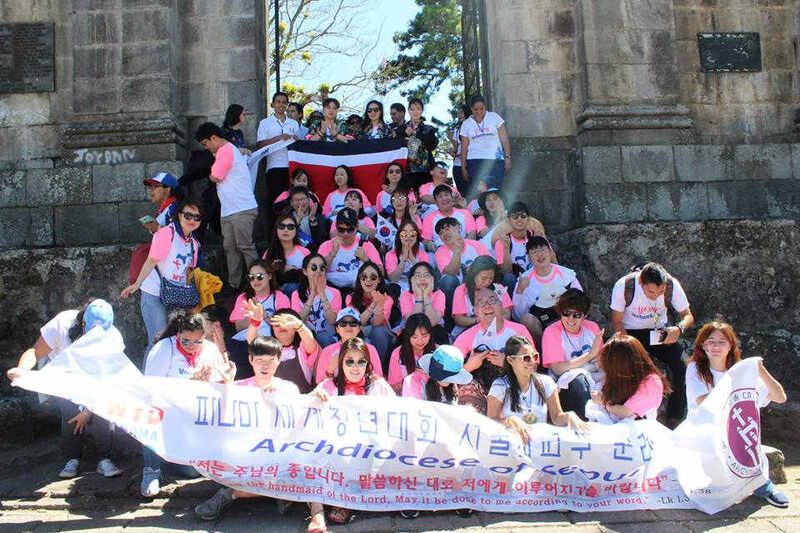 The group from the Archdiocese of Seoul, led by the auxiliary bishop Msgr. 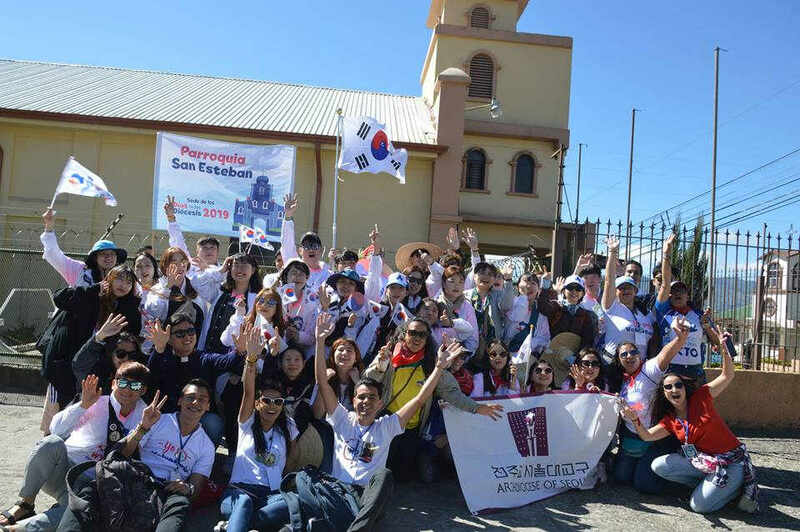 Pietro Chung Soon-taek arrived in Cartago for the Dias en al Diocesis 2019 (Diocesan Youth Day). 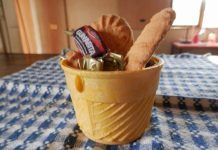 The group is hosted by the Parroquia San Esteban Protomártir (parrish of Saint Stephen Protomartyr). 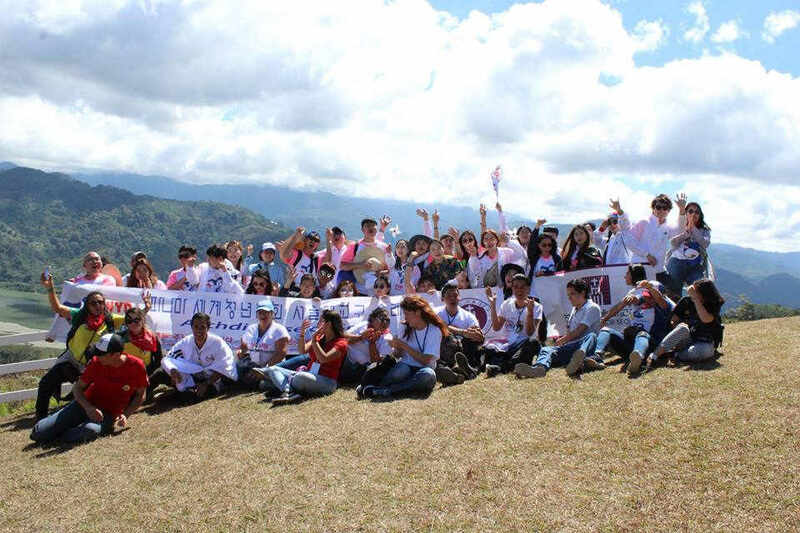 It is the first encounter for young Koreans to meet Costa Rican peers: the two countries are practically at the two ends of the planet, and complicated for youths to cover the costs of such a journey. 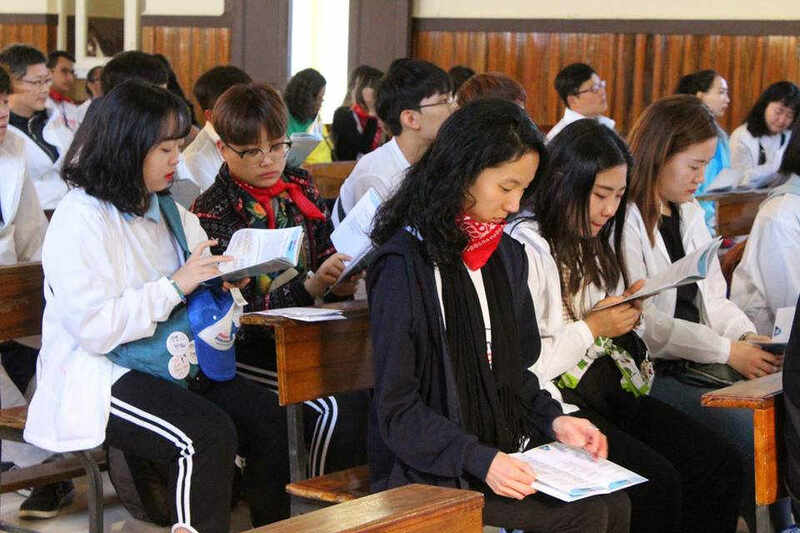 As AsiaNews.it reports, the communications office of the Archdiocese of Seoul writes, “they have joined in a simple and spontaneous way. They are young and share the same faith “. 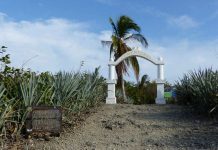 To enliven the guests, the parishioners of San Esteban prepared a show with traditional dance and song. In a sign of thanks, the Koreans brought a statue of Mary Queen of Korea and a painting representing the 103 Korean martyrs. 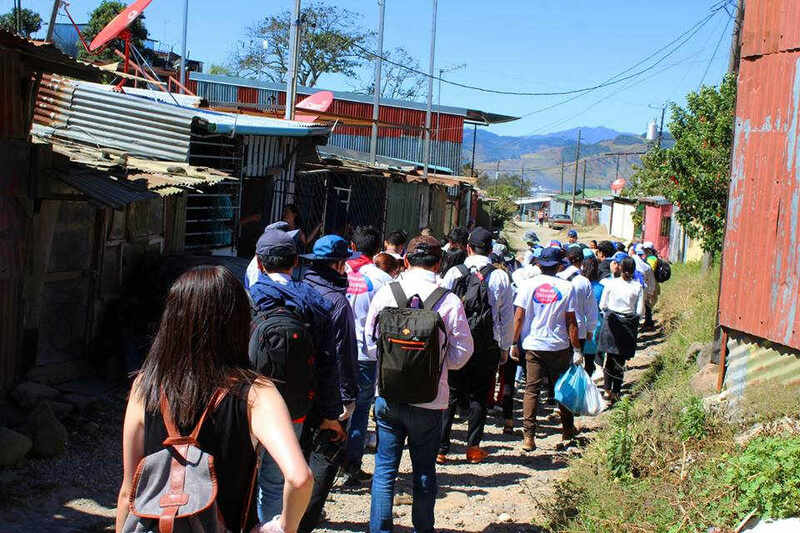 In Costa Rica, from the 17th to the 20th, the students will be involved in voluntary work and in the visit to the local sanctuaries: on the last day they will take a bus that will take them to Panama City for the 15 hour journey, where they will wait for Pope Francis’s arrival and the beginning of World Youth Day 2019 (WYD) that runs to January 27. The Pope is very interested in the Korean situation. 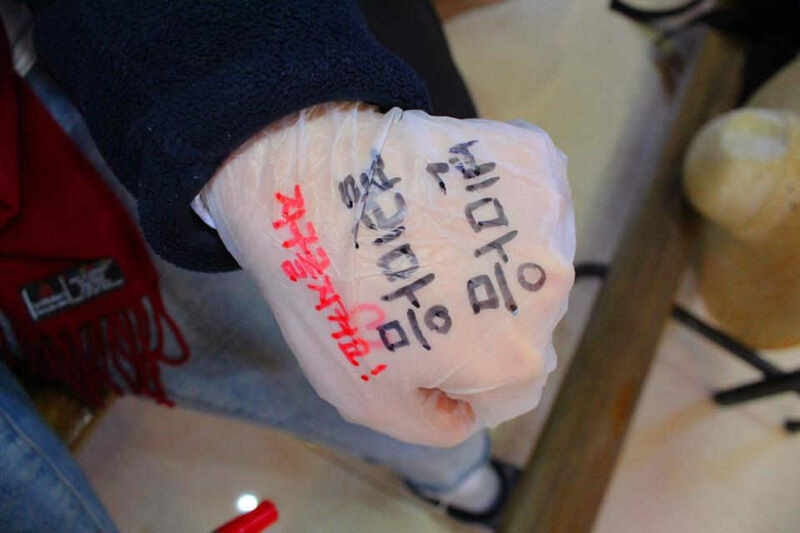 After the apostolic mission to Korea of 2014, the pontiff repeatedly pushed Seoul and Pyongyang to true reconciliation. And the L’Osservatore Romano (the Vatican newspaper) reports Pope Francis met a group of Korean parliamentarians. During the meeting, he encouraged those present as well as the two Koreas “to dialogue and seek consensus that foster and strengthen the common good”. To the requests for prayers for peace on the Korean peninsula, Francis replied: “I always pray for the two peoples and for peace between them”. 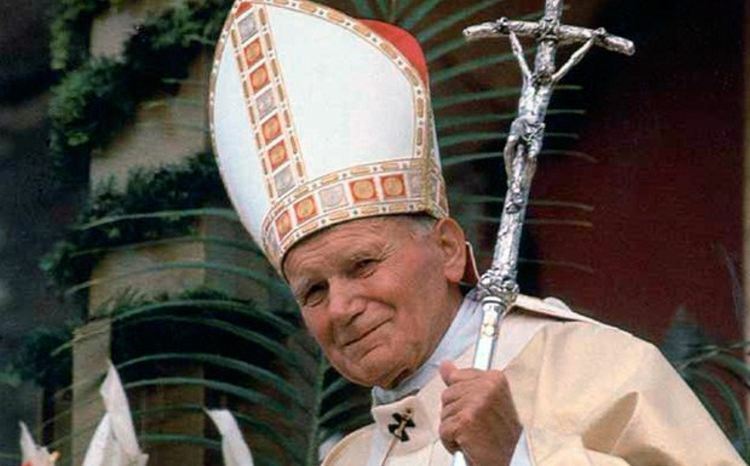 The Pontiff then added: “in the inter-Korean relations a spirit of reconciliation and unity is important”.